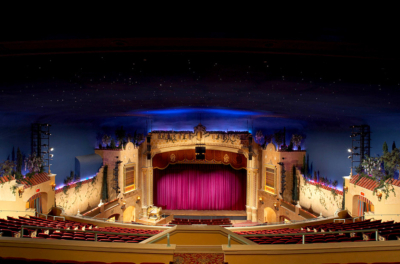 LD Systems recently completed the installation of a new AV system at Houston’s historic Alley Theater. 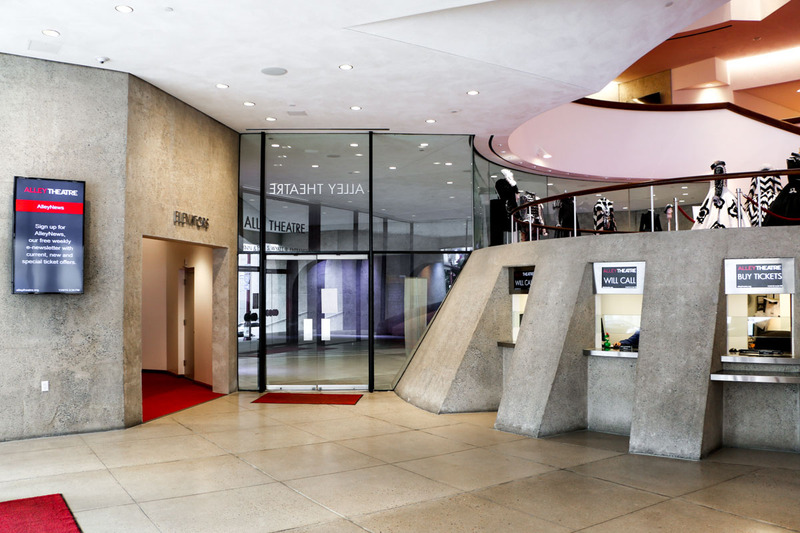 The Alley Theatre was founded in 1947 and has occupied its current downtown location since 1968. The theater recently completed a $46.5 million building renovation including support for new audio video equipment that enables the company to replicate productions designed for any stage in the world. 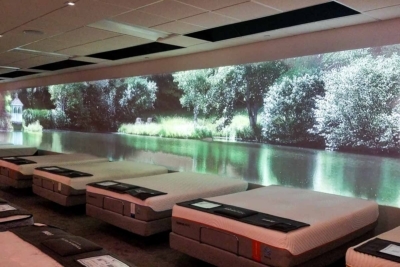 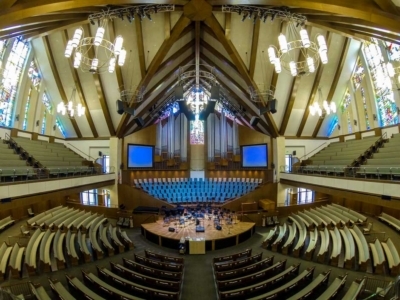 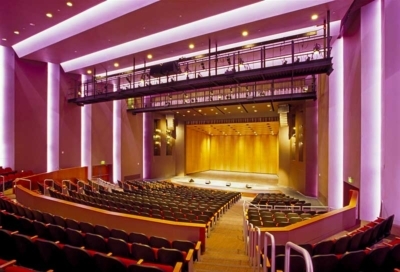 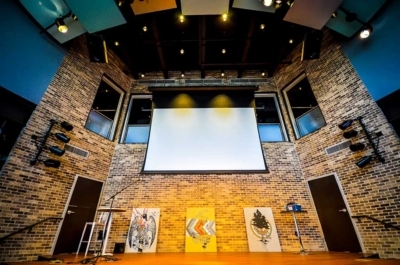 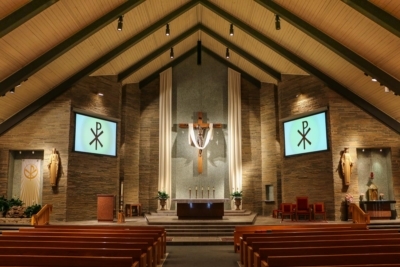 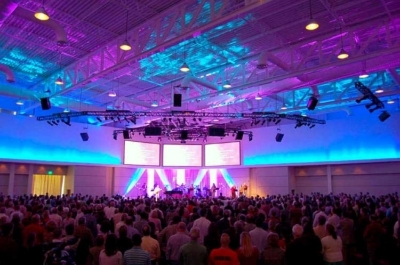 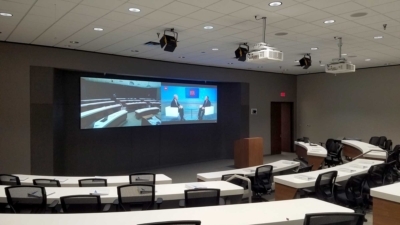 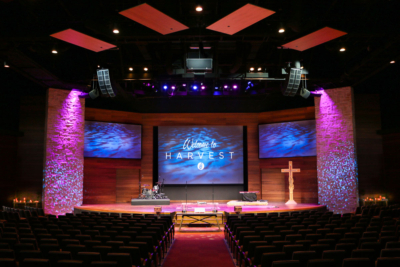 The LD Systems audio visual integration division was awarded the opportunity to provide and install a new theater AV system designed by AV consultant Jaffe Holden. 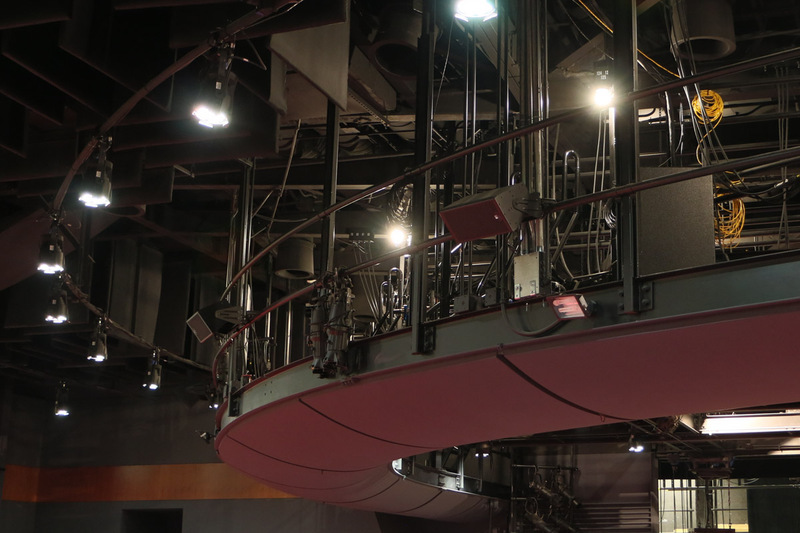 The audio system design was comprised of a complete overhaul of the theater’s performance AV system. 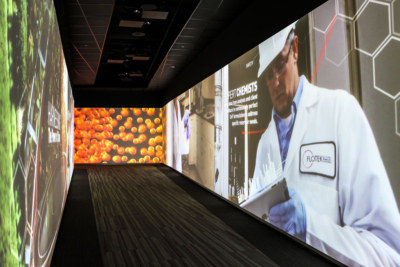 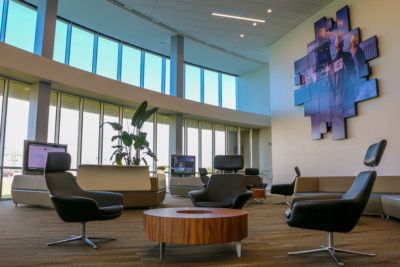 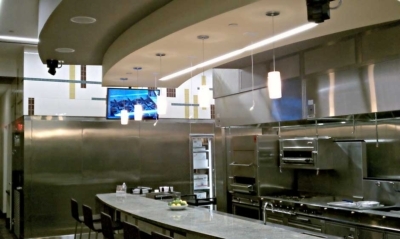 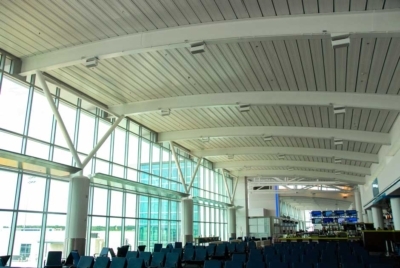 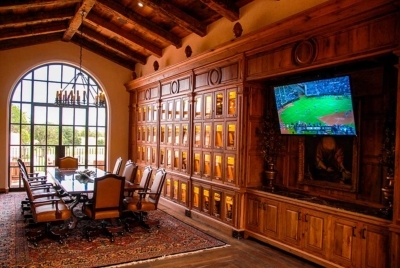 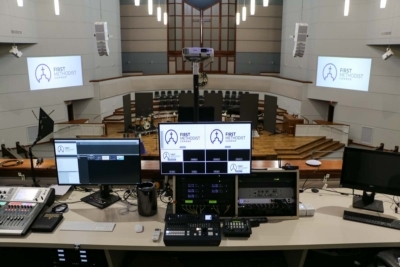 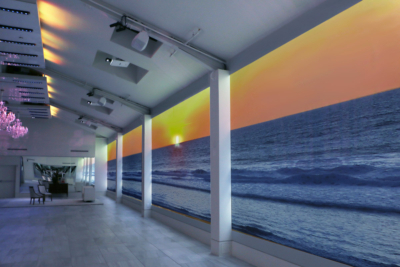 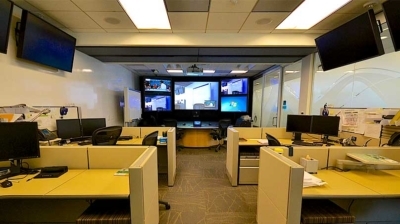 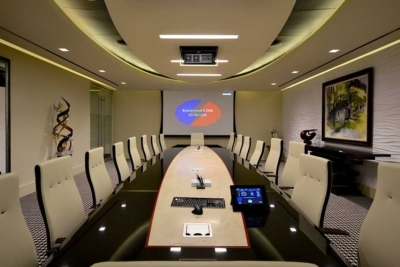 The overall AV design also included installation of backstage and lobby audio systems as well as an entirely new AV cabling infrastructure for the building. 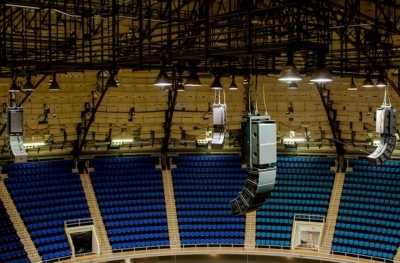 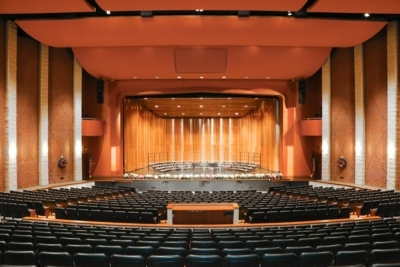 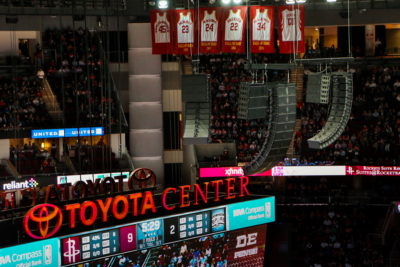 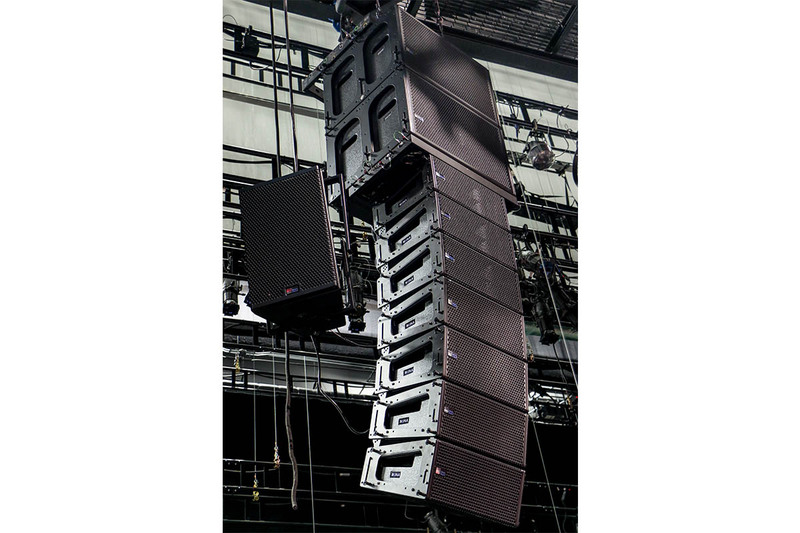 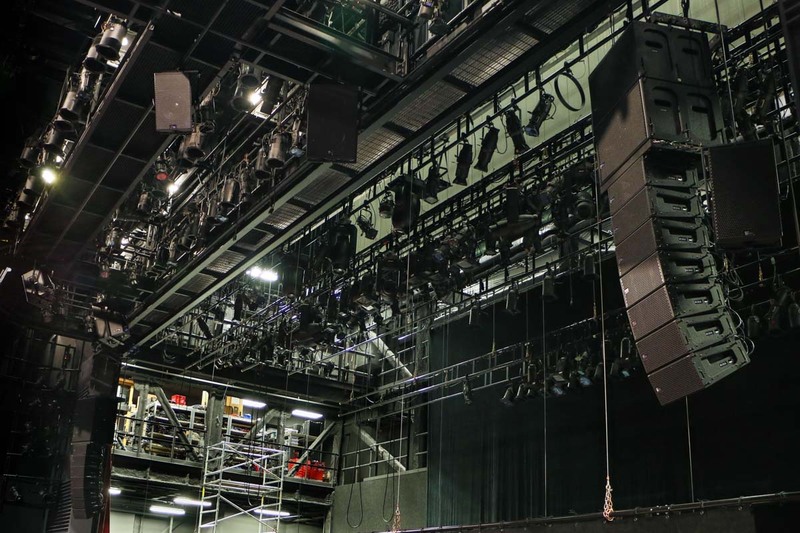 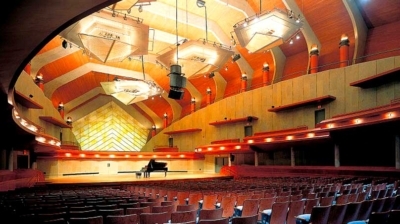 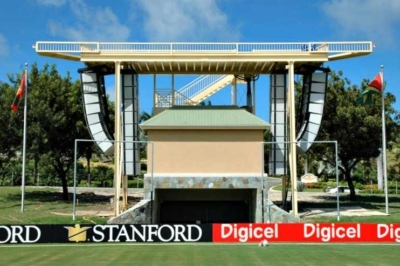 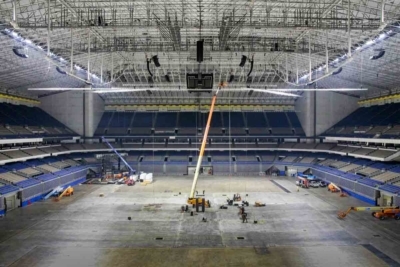 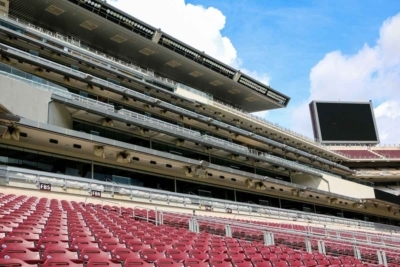 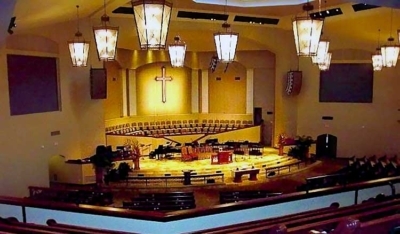 LD Systems installed Meyer Sound Mina line arrays and various Meyer Sound Ultra Series speakers for center cluster, FX, delays and theater surround audio. 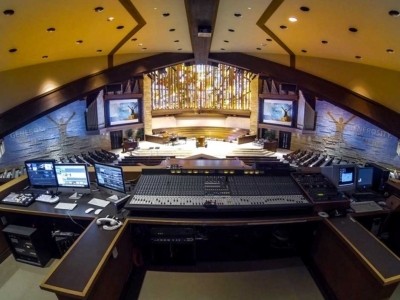 System processing and control utilizes BSS Soundweb London and Symetrix DSP processors, along with a Yamaha CL5 digital mixing console system. 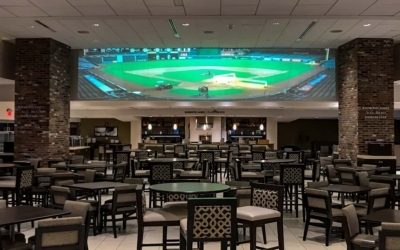 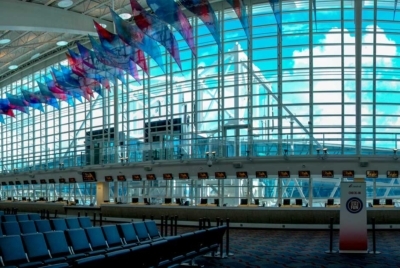 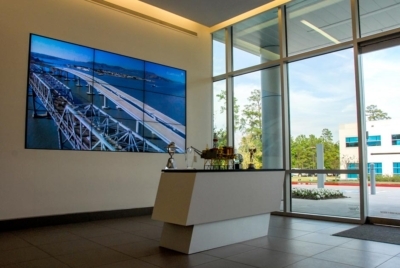 Multiple large LED displays were installed in conjunction with a Spinetix digital signage system to compliment the renovated box office and lobby areas. 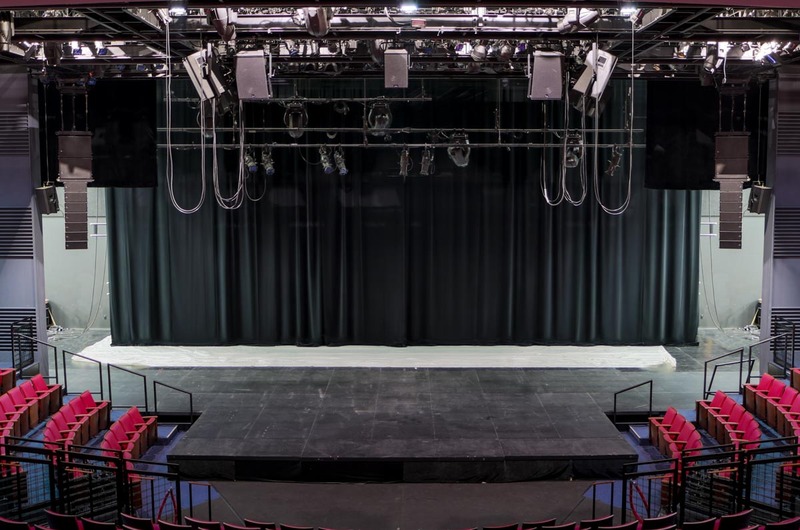 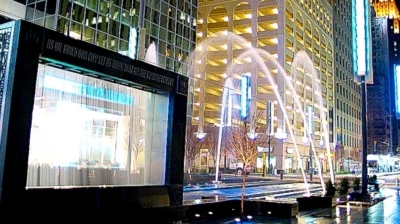 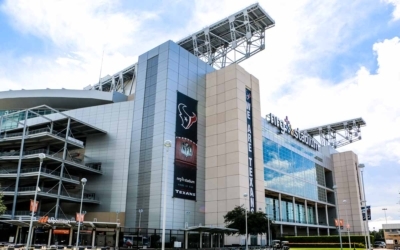 The Alley Theatre will produce more than 500 performances annually and the Houston City Council honorably granted the Alley Theatre protected landmark status on September 23, 2015. 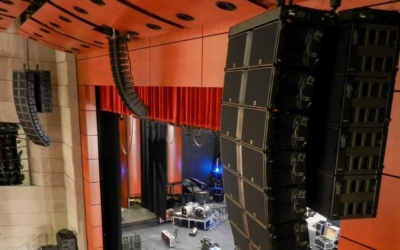 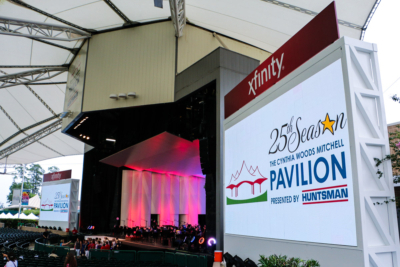 LD Systems is proud to be the chosen AV company to support this grand achievement.